Joan Sotkin, from ProsperityPlace.com and author of Build Your Money Muscles, presents a holistic approach to business success and financial health. 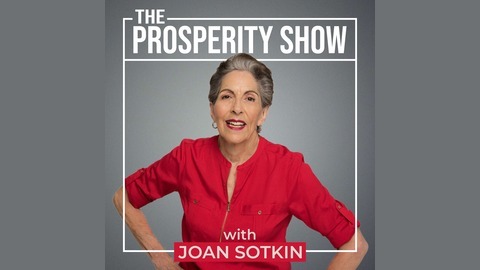 Discover Joan’s innovative approach that developed over 25 years of helping people build a business, fix their finances, be their authentic selves, and find peace of mind. Joan is known for her intuitive insights and clear understanding of how a person’s internal environment affects their external results. 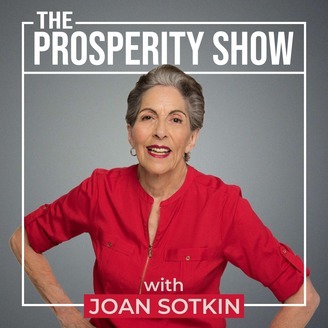 The Prosperity Show provides you with both unique theories and practical suggestions for improving every aspect of your business and personal life.